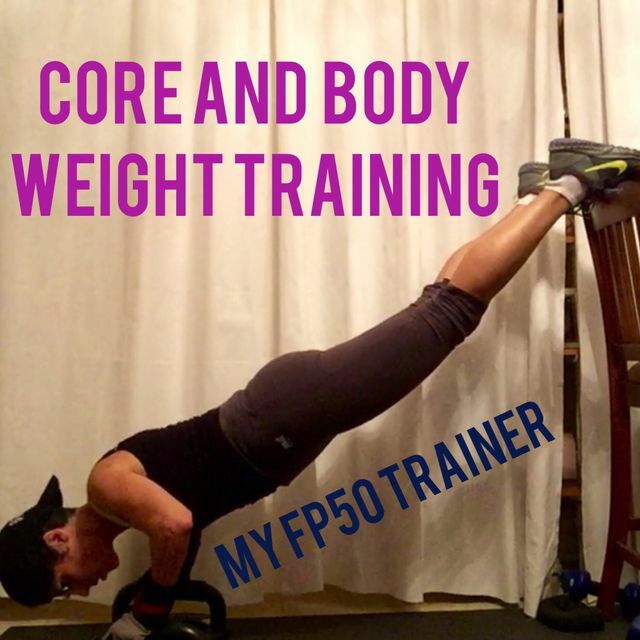 No equipment needed for this invigorating and challenging bodyweight workout. I didn't build in rest Intervals here, but try to perform the exercises for the designated time interval with minimal rest between each. Rest 1-2 minutes at the end of the circuit and repeat 2-3 times.